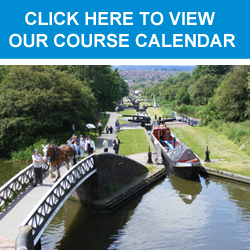 A one day course designed for small boat users. This course is MCA and HSE approved and satisfies the requirements for Coastal Skipper Yachtmaster and Advanced Powerboat certificates of competence and some commercial work afloat, as well as the recreational boater. First aid and resuscitation techniques for yachtsmen, including a knowledge of the treatment for hypothermia. Understands basic first aid in a marine environment.